Since there is no resource group name a default resource group will be auto populated. * 3. What will happen when you try to delete the Traffic manager resource. 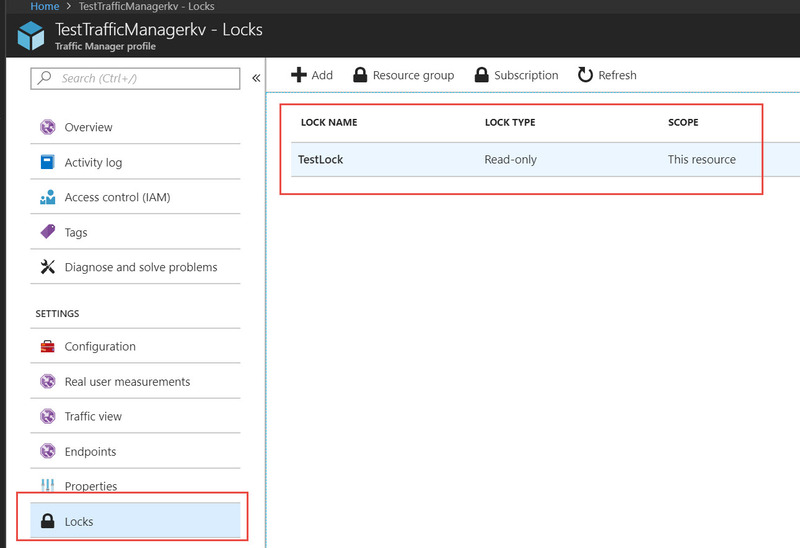 Authorized users cannot read a resource and azure will throw "Failed to delete Traffic Manager profile"
You can delete the resource if you have Administrator role in Azure. 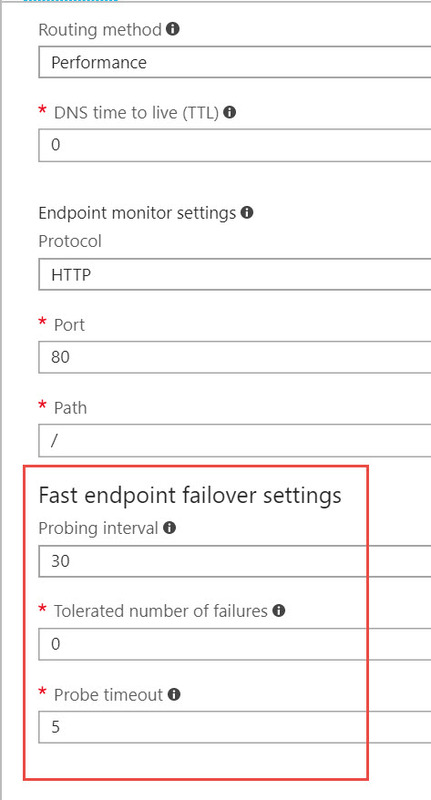 resource azure will throw "Failed to delete Traffic Manager profile"
locations and you want traffic manager to route to backup service when the primary service goes down. * 6. What will happen if you set 0 in TTL. Traffic Manager DNS servers for resolution. 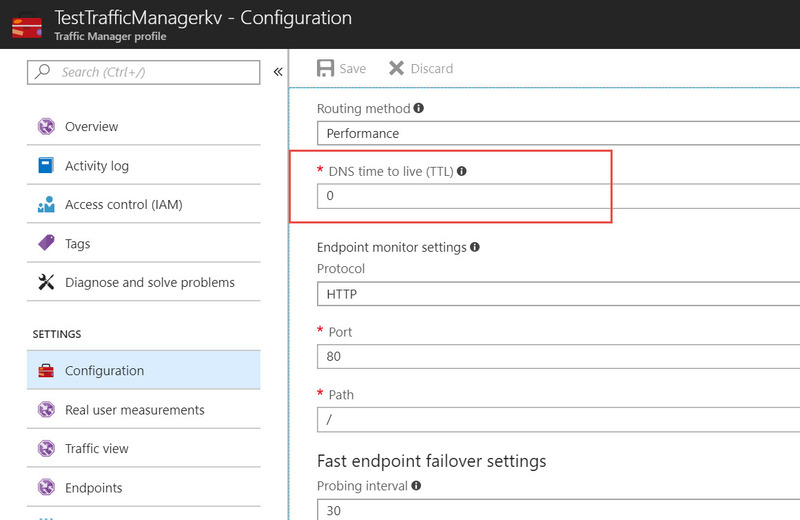 locate Traffic Manager DNS servers for resolution. They are using Traffic manager to distribute traffic to multiple DC. What will happen when one of the Azure Data center is down. Will Traffic manager do down or be available. Traffic manager will not be available. Traffic manager will be available. It depends on how your have configured Traffic manager, ensure you select high availability option. 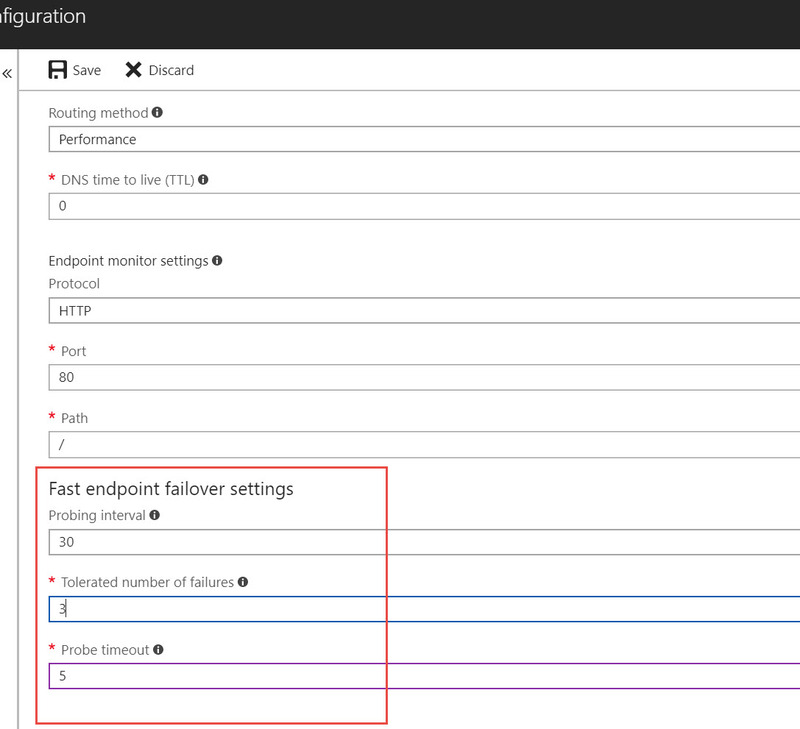 Azure Traffic manager supports only Http , Https ,TCP and UDP. 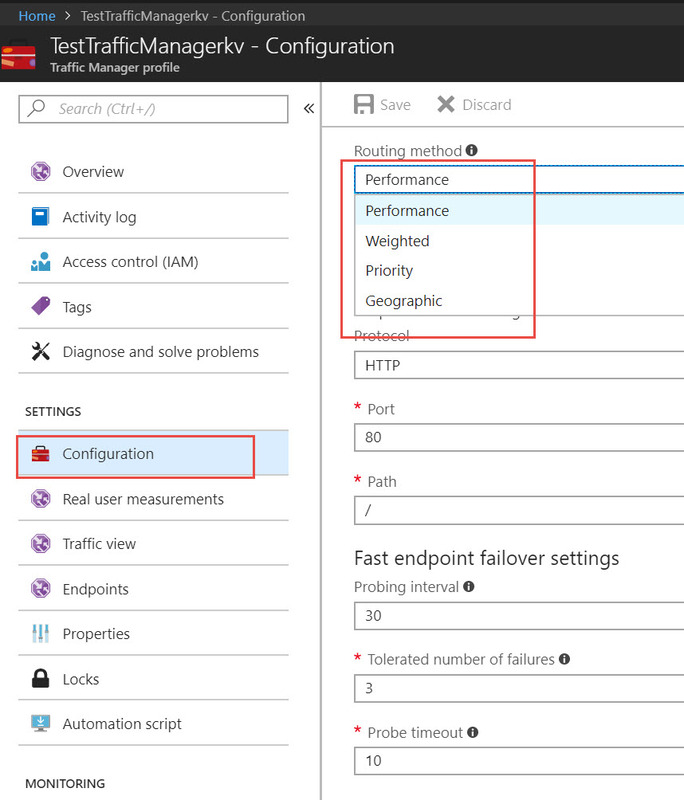 You can configure UDP when you configure the Traffic manager. 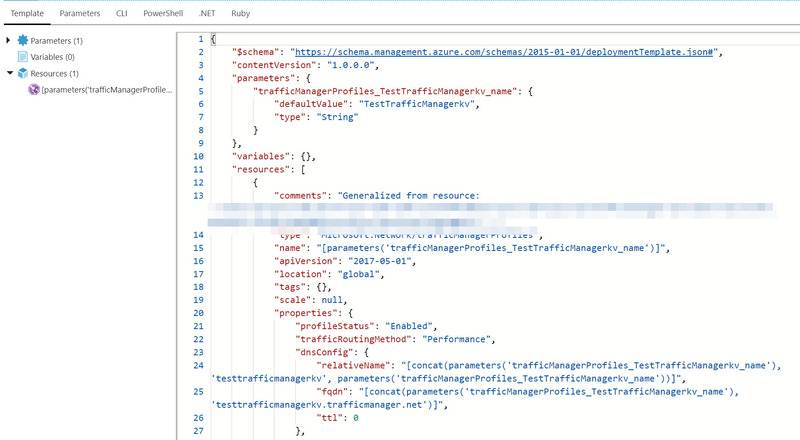 Azure Traffic manager dosent support UDP traffic. Probes will be sent every 30 seconds , 3 times failures will be tolerated and probes will time out after 5 minutes. Probes will be sent every 30 seconds , 3 times failures will be tolerated and after 5 seconds probes will time out. * 10. Review the values in the screen and infer what will happen after the first monitoring failure. How will Azure Traffic manager mark the health of the end point . The endpoint will be marked healthy after the first failure and after the second failure it will be marked as unhealthy. The endpoint will still be marked unhealthy , after the first failure.